My Video Gaming History and Future???? As my 36th birthday draws closer I realize that I am still playing video games well into my 30's. I am not sure if I should be proud of this or embarrassed. Those that know me understand that I rarely, if ever get embarrassed, so I guess that fact is that I am proud that I still game. I decided today I would go back in time and re-live my home console gaming experience from childhood to present. Does this have online play? Pong was the first home gaming system I remember playing. My dad had a system in the basement. I remember playing the game on a small black and white television. Very simple game, two bars and "ball" that was volleyed back and forth across the screen. If you mention "Pong" today I am sure most people would think of beer pong, not a home video game system. 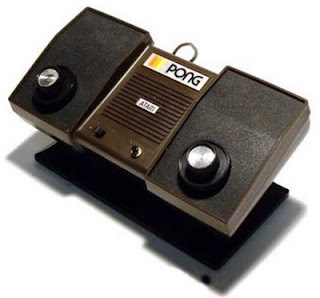 While it was simple, and quickly became boring, at the time I thought Pong was the greatest thing in the world, that is until my parents brought home an Atari 2600. After playing Atari for a number of years the next system to make its way into the Pehote household would be the Nintendo Entertainment System. 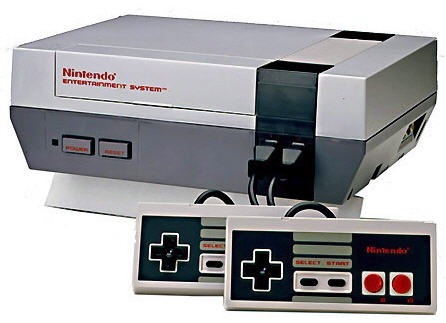 The Nintendo Entertainment System (NES) was an amazing 8-bit gaming system. As a matter of fact, in 2009 IGN named the NES the "greatest video game console in history" out of a field of 25 systems. Our household burned through at least four of these systems. There were no arguments, when one was fried, and new system had to come in for replacement. Of course, when games did not work, we always used the scientific method of game repair (blowing as hard as possible into each cartridge). So many great games I could list from my NES days: The Legend of Zelda, Super Mario Brothers (1, 2 and 3), Tecmo Bowl, and Double Dribble to just name a few of my favorites. After the NES, it was time to make the jump to the 16 bit gaming world. I really enjoyed my Sony PlayStation. I still remember playing my first game, the original Resident Evil. I was amazed with actual video clips in the game. This new gaming technology was such a jump from the 16 bit counsel games of the past. 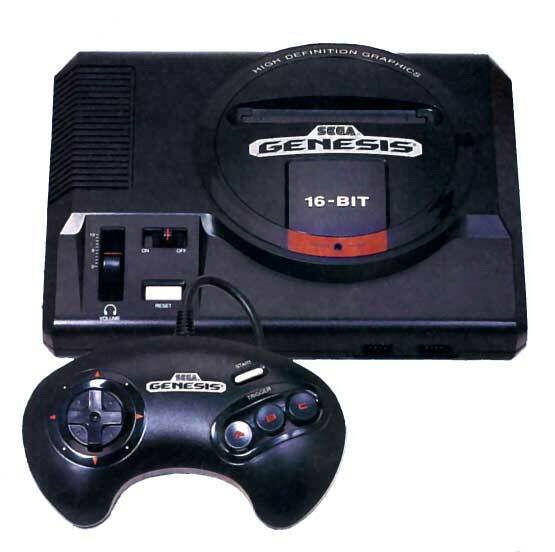 It was at this time of my gaming history that I started to question if I was too old to have a video game system. 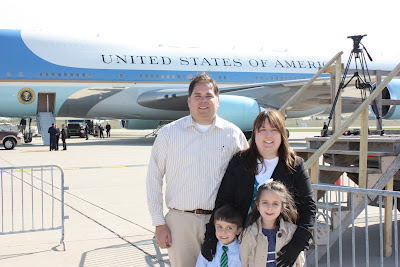 I was in my early 20's and nearly finished with my undergraduate degree. However, when I starting playing my first game I knew I was not too old. As a matter of fact, when the PlayStation 2 was released I "camped out" in line at a Walmart in Monroe to buy one on release day at midnight (skipping a graduate class in the process). At that time I was working as a teacher and enrolled in graduate classes, so once again, in my mind I was not too "old" to purchase a gaming system. 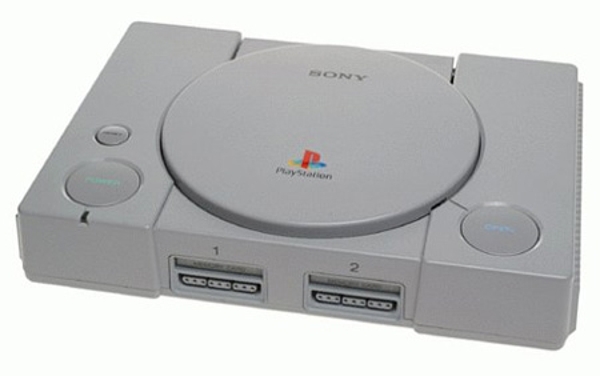 I was happy with the Play Station 2 as well. It never gave me any problems and I really enjoyed the games. The only negative I found with the PS2; I never really liked using it as a DVD player. It worked as a DVD player, but was never very user friendly. Currently, I own and use a Microsoft XBOX 360 and a Nintendo Wii. I really enjoy the XBOX 360, especially its online XBOX Live gaming platform. I play games online with friends, while also enjoying some individual game play as well. I have had to replace my XBOX system twice (once under warranty with Microsoft, a second time out of warranty requiring me to purchase a new system). Both times I encountered the "red ring of death" many 360 gamers are familiar with. I picked up a Nintendo Wii a few years ago. The main reason was to provide a gaming system for my two young children. The Wii provides a larger selection of games aimed at young children. I must admit, I do enjoy playing some Mario Kart and Just Dance 2 with the kids. It is a great, easy to use system. I love the ability to download and play old NES games as well. The system brings me back to my youth. Now, as I am about to turn 36 in early May, will I be buying the next edition of gaming systems? More than likely I will when the day comes. I will not be camping out for the opening day of sales, but I am sure I will pick up a new system whenever they arrive. I still enjoy spending some of leisure time playing video games, and I'm sure my children will continue enjoy playing as well. So did you own any of these gaming systems? Do you still game today? Is it weird to still be gaming in your 30's? What was your favorite game and or system of all time?